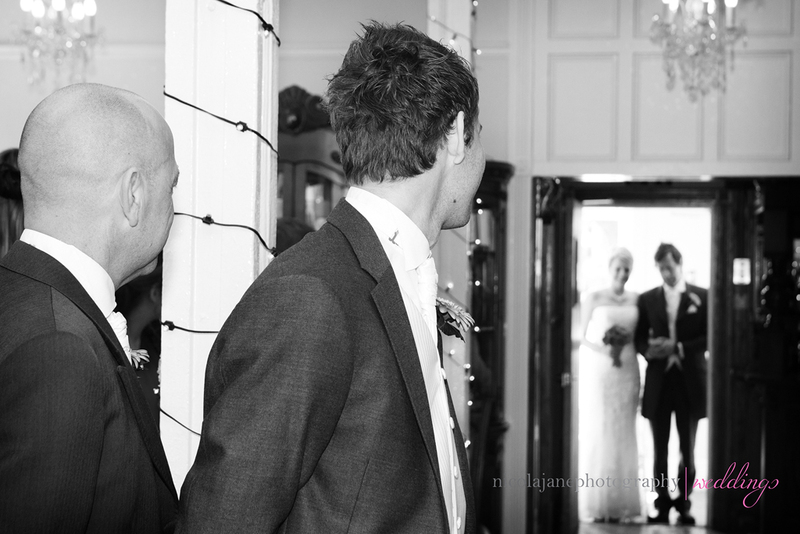 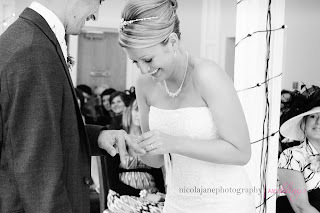 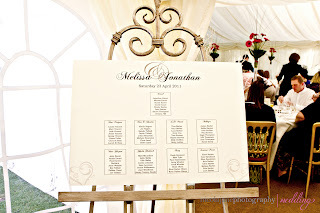 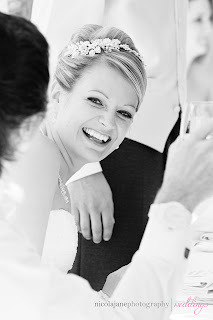 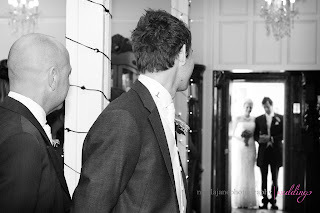 Today Nicola from Nicola Jane Photography is sharing pictures of the Wedding of Melissa and Jon, who got married on the 23rd April this year. 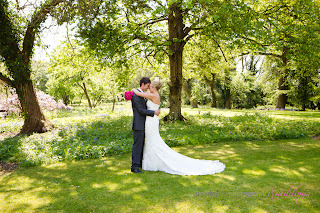 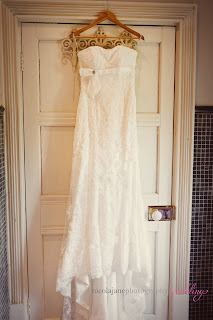 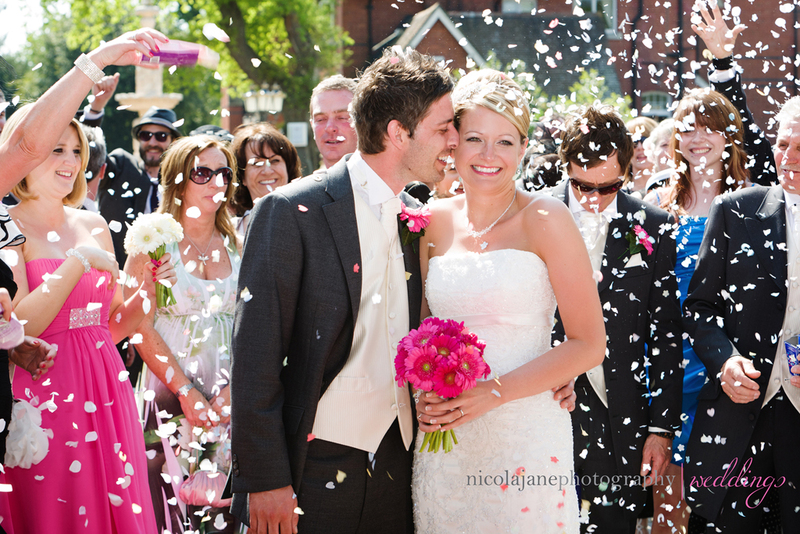 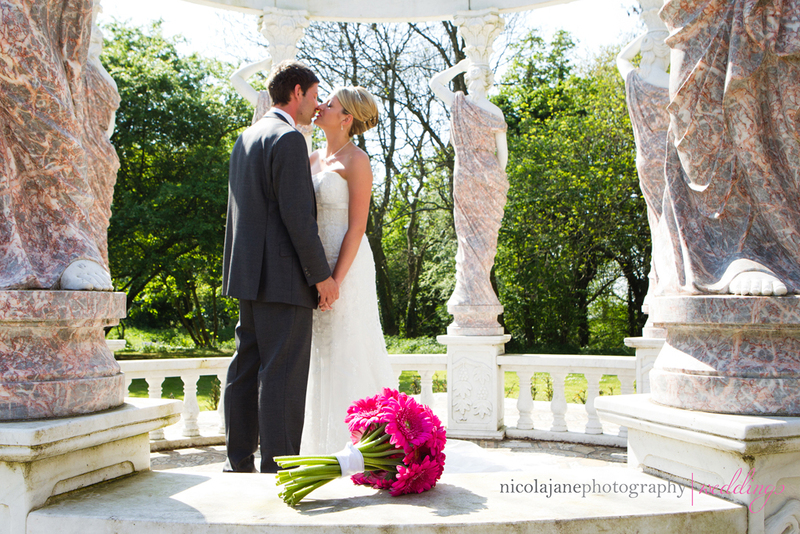 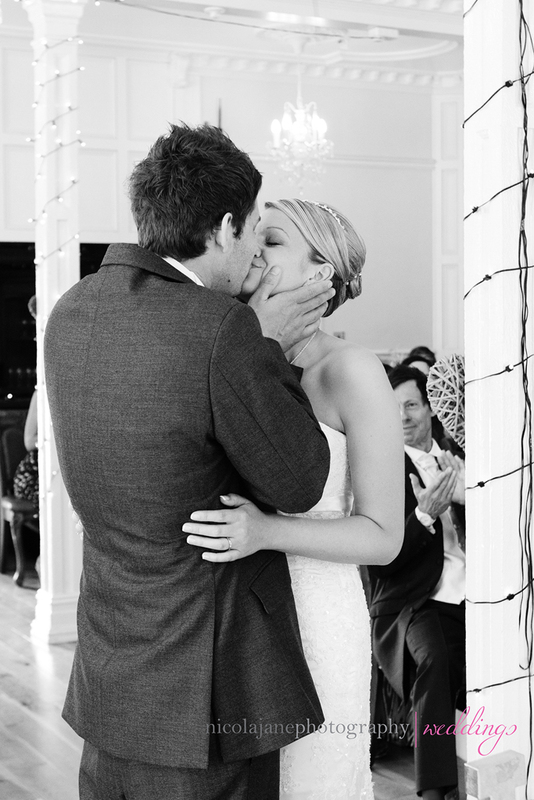 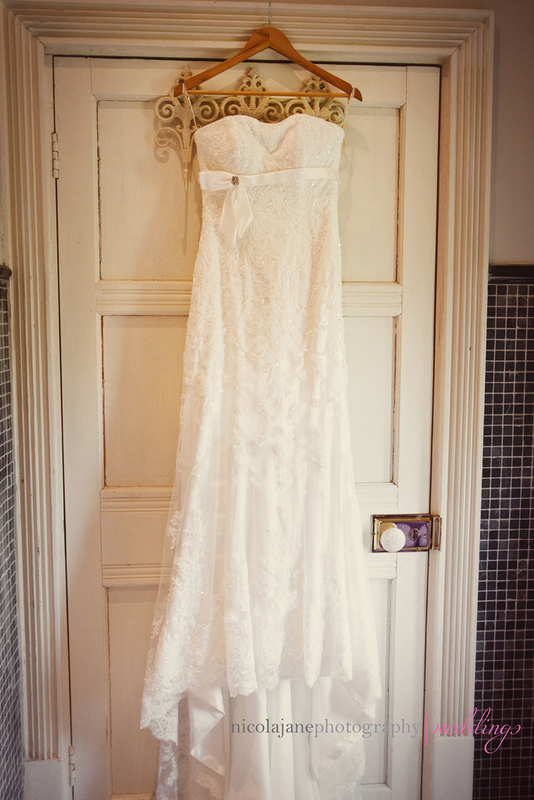 Melissa & Jon were married at the beautiful Boutique Hotel, Berwick lodge on a glorious sunny spring afternoon. The couple were married in the coach house, before heading back across to the main house and Marquee for drinks and the wedding breakfast. 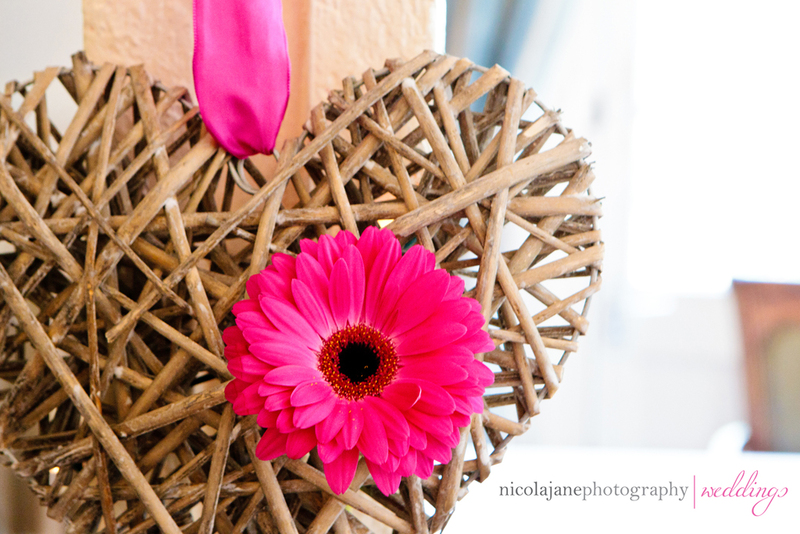 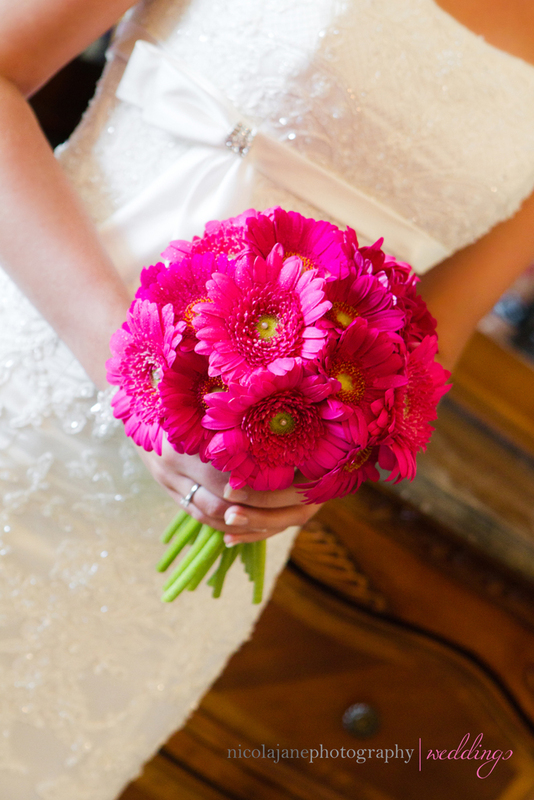 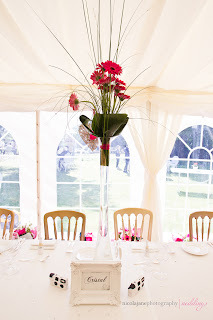 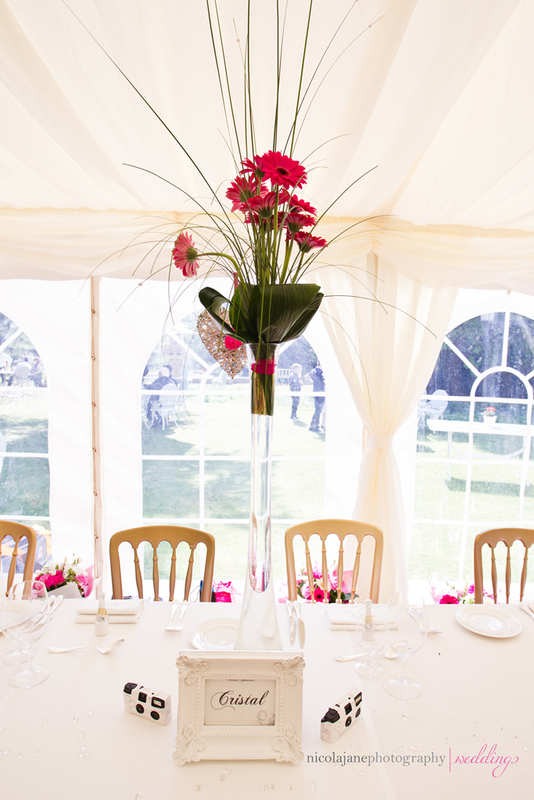 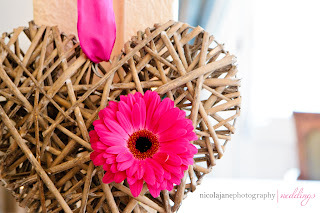 The flowers were by Lisa Elliott Flowers, based in Clifton and Melissa had chosen hot pink gerberas for her bouquet and table decorations. 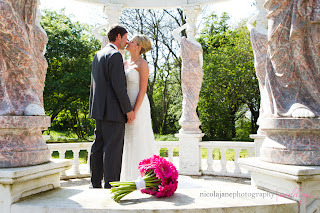 Thank you to Nicola for sharing these gorgeous pictures and many thanks to Melissa and Jon for sharing their special day with us. 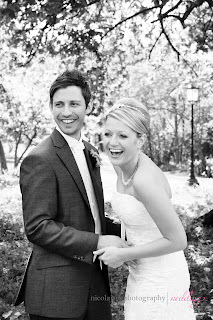 Congratulations to you both.